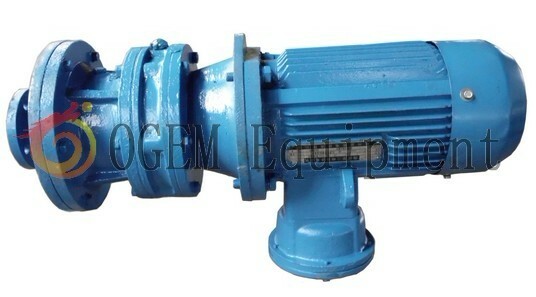 Description:LJB Mud agitator is vertical agitator. LJB Vertical mud agitator/mixer is almost same as JQB mud agitator. The difference is connection way between motor and gear box. If you have any other questions or need more info on LJB agitator please contact OGEM freely.